Custom postcards are one of the most vibrant and progressive printing tools that help businesses bringing about positive change in their marketing program. Cheap postcards are designed and printed as per your individual requirements and specifications of size, shape and design. You can use them as an effective tool for your door-to-door marketing, promotional campaigns, awareness creation programs and celebrations. They can be extremely useful in shopping malls and sales outlets where you can provide extra information about new release or promotion. 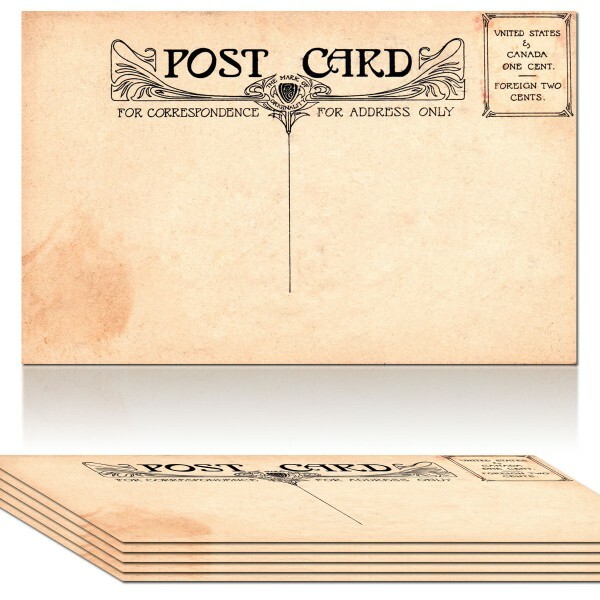 Are you looking for custom designed and carefully printed postcards for yourself? RegaloPrint feels happy to provide you quality stuff in every printing niche. 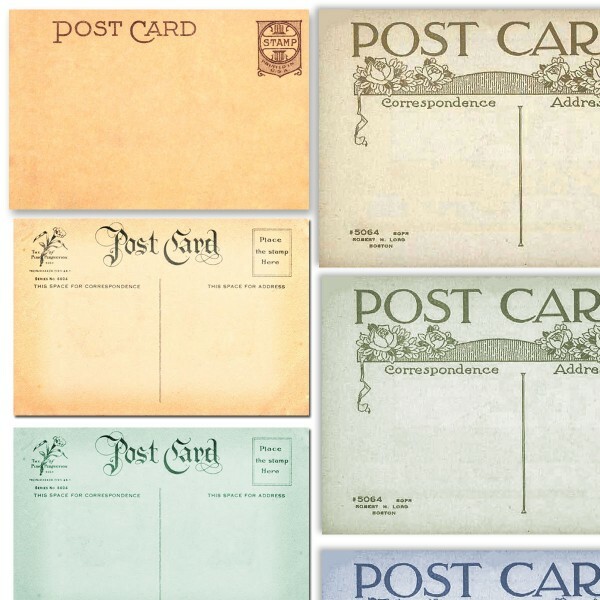 Why custom postcards are more useful for you commercially? 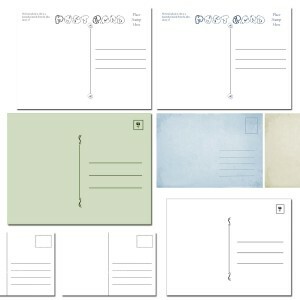 The reason is simple; you can use personalized postcards for the sake of direct marketing and mailing purposes. Whether used inside the shopping mall for giving every customer for FREE or sending them to their homes via mail, both ways work wonders. Custom postcards can also help you in creating awareness about your brand, logo and long-term corporate vision. 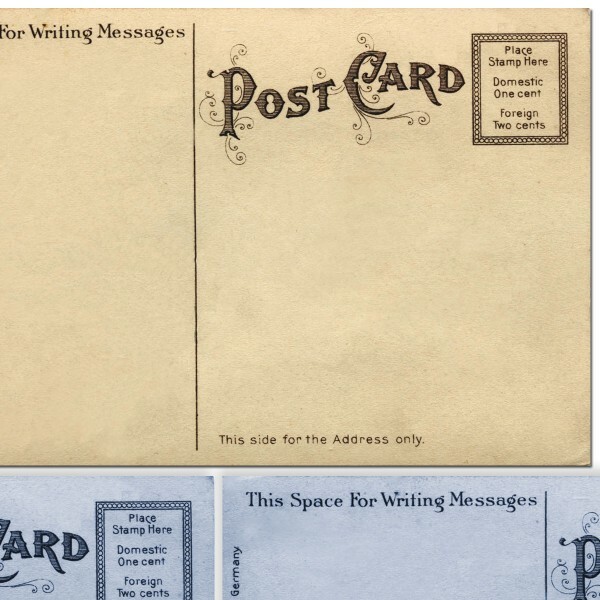 Sometimes, cheap postcards are printed with regards to special occasion and offers. For example, can you print special cards for Christmas, Easter, Eid or any other festivals and give it to the customers coming into your outlets. This way, you will not only be able to share their joys but also help your brand in creating sense of loyalty in the market. At RegaloPrint, we are here to share all of your concerns and tasks with a dedicated mind state of the art printing facility. Whether you need custom postcards for the sake of marketing, simple publicity, promotional program, or simple even celebration; we can provide you quality postcards in completely personalized shape and design. In this regard, you are only required to come up with your custom specifications for the size, shape and designs. We can offer you postcards in 4.25" x 5.5", 4" x 6", 5" x 7", 5.5" x 8.5", 6" x 9", and 6" x 11 alongside all custom shapes and designs. You can get them in flat as well as any other choice of yours.